NC Tea Party is pleased to announce a new video series where we provide you, the voter, with the best information available to prepare you for the all-important 2014 elections. 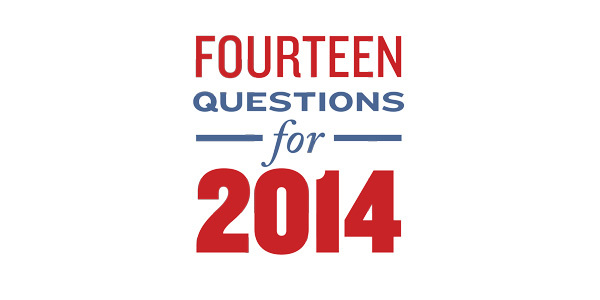 Entitled “14 for ’14,” NC Tea Party will be asking 14 questions of every candidate we can in the races that are most important. I need to know more about Dr. Brannon.